The Springs of South Biscayne Senior Living was the first of two projects Gilbane is building for Omega Communities national program. This $30 million master plan was part of a 32-acre parcel that has been developed into a full senior living campus with over 390 total residential units as well as medical offices and other healthcare related services. 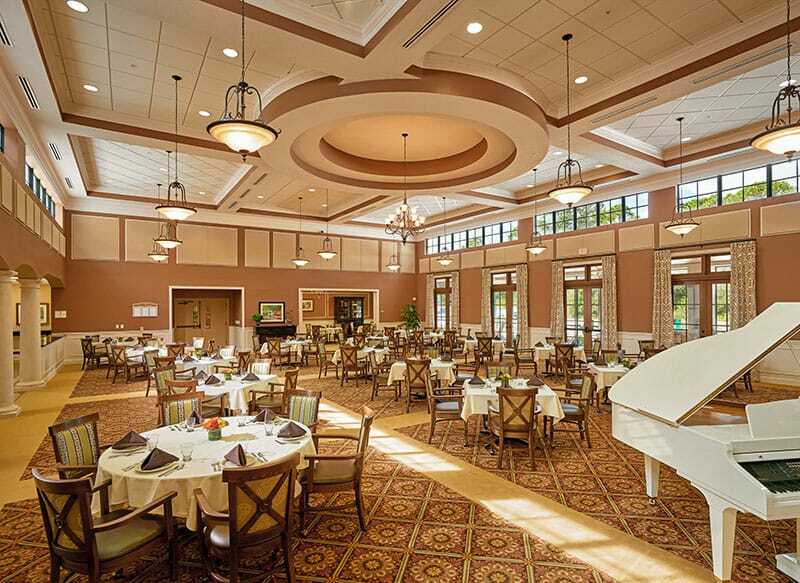 The campus, which is designed in Traditional Mediterranean Revival architecture, offers assisted living and memory care units. The assisted living facility is under one roof, but organized into smaller neighborhoods to give the sense of communities. The neighborhoods offer a range of floor plans from one- and two-bedroom private residences. 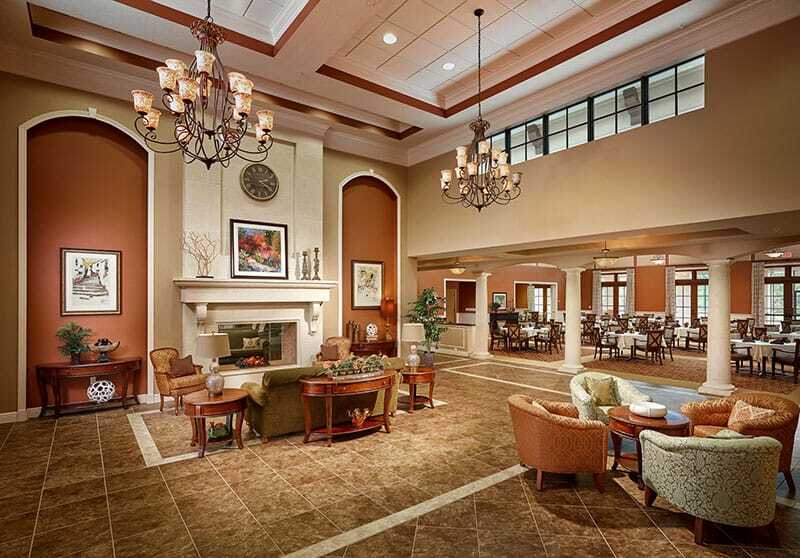 In addition, the facility has memory care wing housing 38 spacious one-bedroom suites. The commons building contains a dining area, activity rooms, exercise room and library, as well as administrative and operations offices.